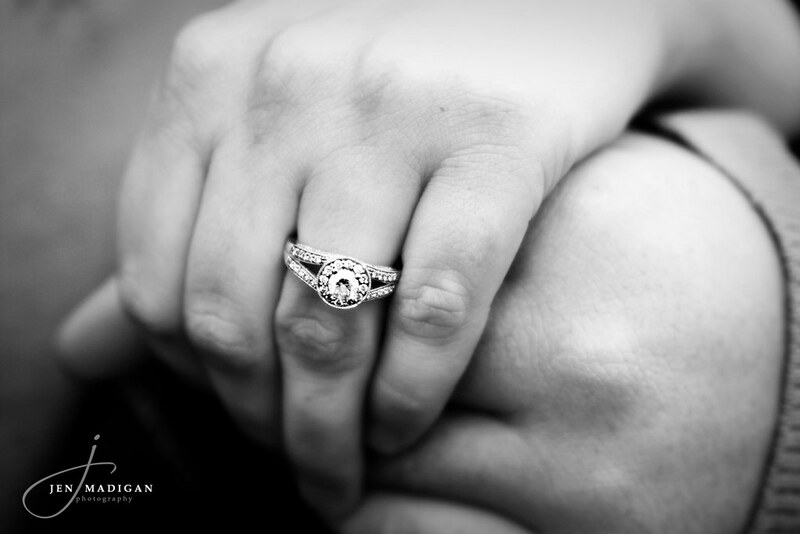 Jen Madigan Photography - Mentor, Ohio Lifestyle Photographer: New Look! I just wanted to say thank you SO much to Marina over at Penny Lane Designs who did the new layout for the blog. She did an incredible job and I'm so excited about the new layout with larger pictures! I hope you all love it as much as I do!! Thanks Jen! Your photos are awesome! It was great working with you again.